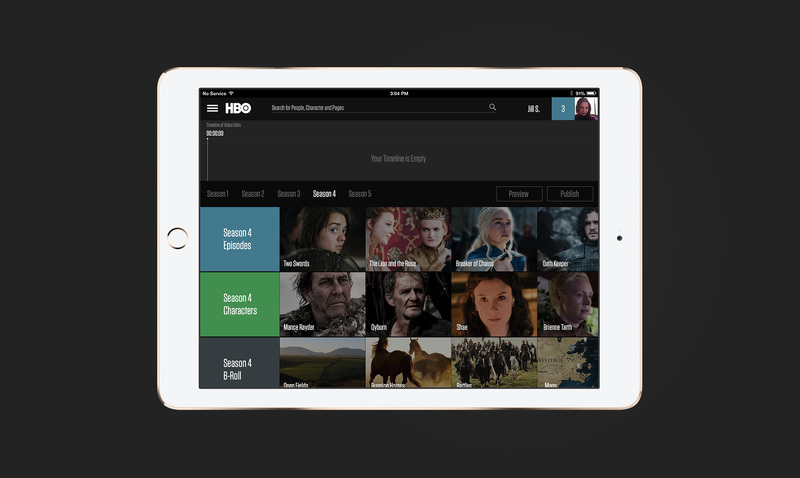 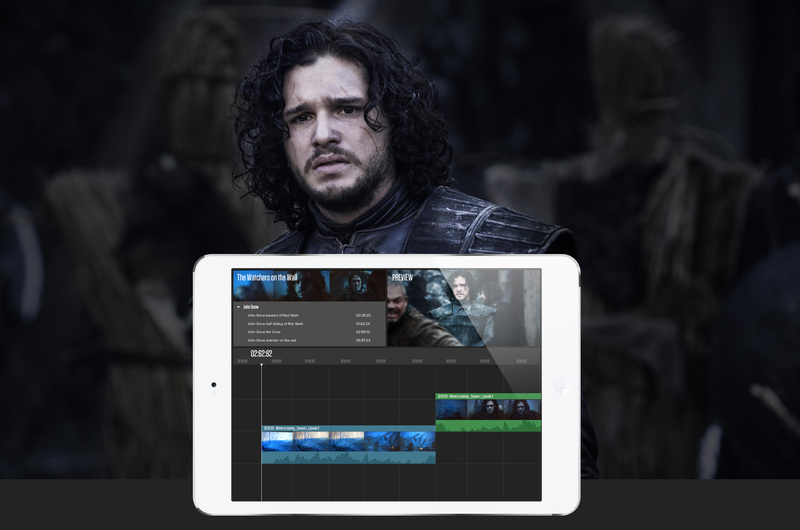 With the trend of video being remixed via memes and gifs, we recommended HBO release select footage on a controlled platform where users could customize and share their creations—thereby engaging fans while keeping command of the HBO brand. 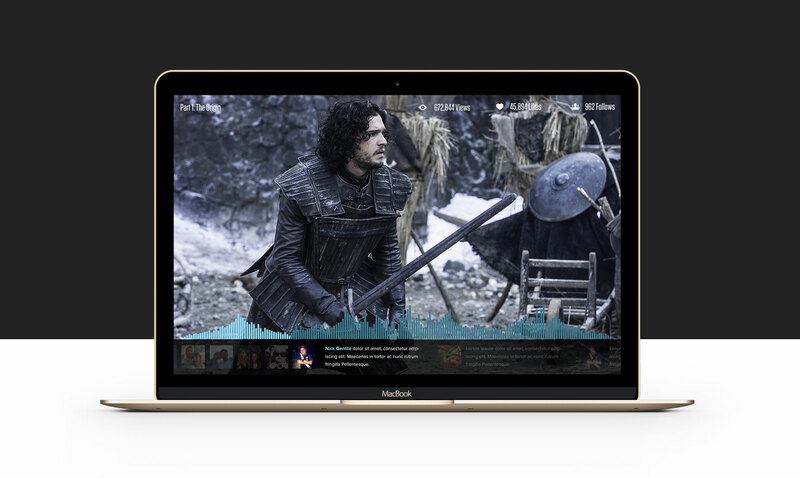 I helped build out the vision for the website and researched various content uses and trends, and then formulated the narrative into a comprehensive presentation. 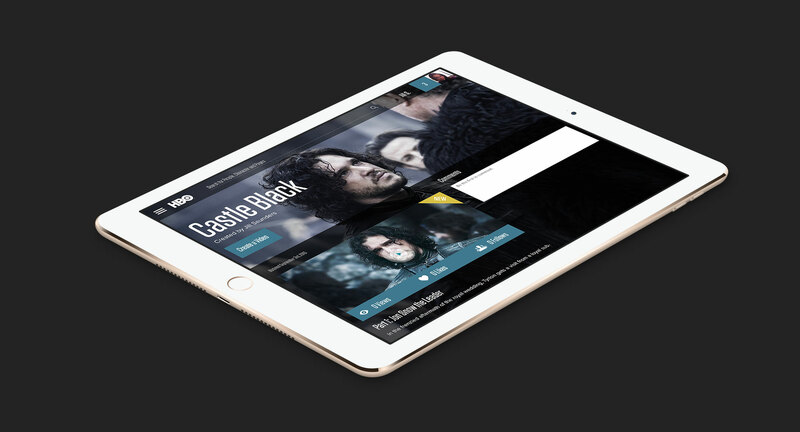 I also developed the mockup designs and UX/UI for the site.